Jadite Galleries is proud to offer Custom Framing in the heart of Manhattan. 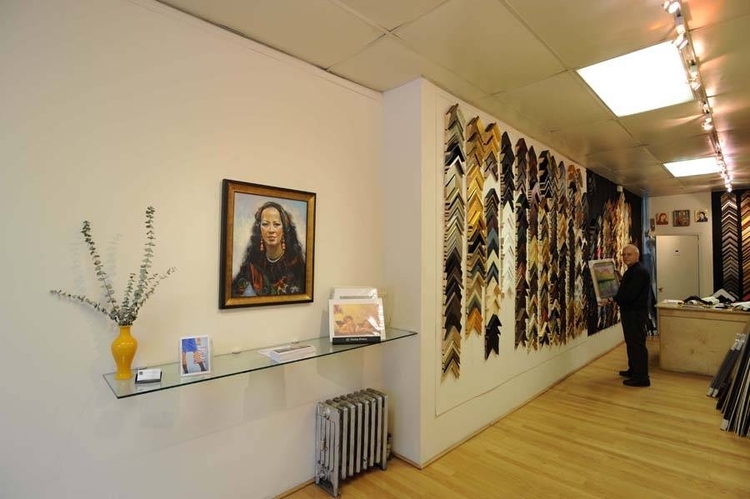 Click here for more about our Professional Picture Framing in NYC! Jadite Galleries can frame your dreams, today! We guarantee you will find a frame to suit your needs here at Jadite Galleries. If you can dream it, we can frame it! Everything we use is acid-free to protect and preserve your precious memories. 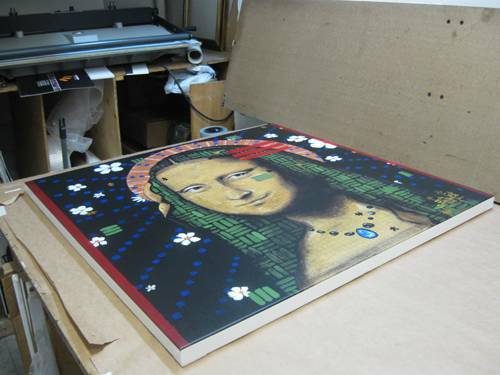 We only use museum quality materials to ensure the protection of your paintings. Posters, paintings, pictures and photographs. These are only a tiny selection of the services we offer. Check out our services page for a more complete look at what we can do for you. Located in the heart of Manhattan, we are easy to access by a variety of transportation options. Find out where to find us and come in today, to see what dream we can make come true! With over 25 years of experience, Jadite Galleries knows how important quality is to our customers. We will never sacrifice our quality, from the smallest picture to the largest photograph, our custom picture framing NYC framers will take care of your artwork. Come to Jadite today and put a frame around that memory!